Pool Water balancing is not such a complicated exercise. It is simply the relationship between different chemical measurements in your pool water. Your pool water is constantly changing, year round. Everything from weather to oils, dirt, and cosmetics affect your pool water balance - in short, anything that comes in contact with your pool water. Continuous filtration and disinfection removes contaminants which keep the water enjoyable but this is does not balance your water. 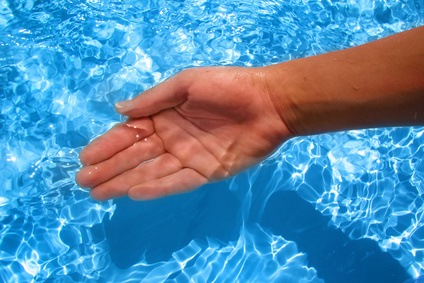 A pool that is "balanced" has proper levels of pH, Total Alkalinity, and Calcium Hardness. It may also be defined as water that is neither corrosive or scaling.